It was a fun trip, the landscape was beautiful and it was great to see the sun for the first time in a long time as well as finally get some snow. Although back in my host-town, there was rain and still no snow. 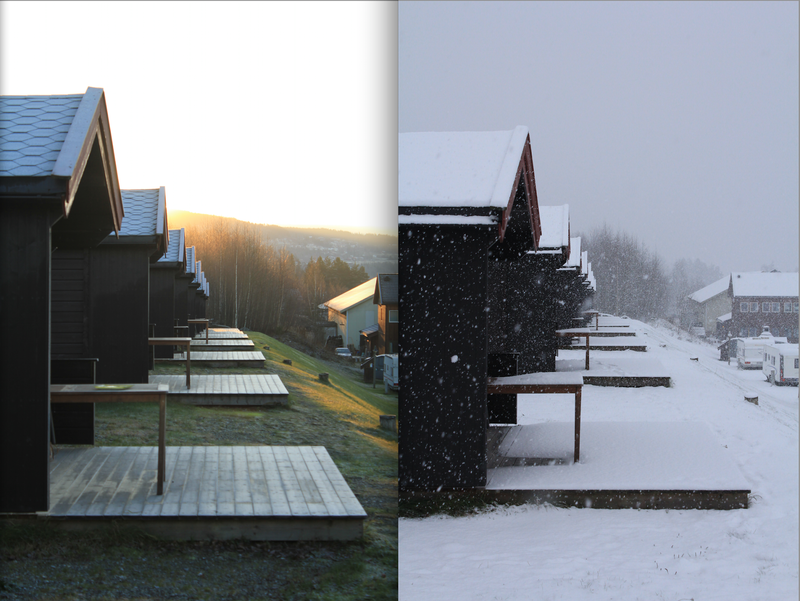 But that concludes my blog post about Lillehammer!